Our PR agency is recognised as one of the best in Scotland with a string of Gold and Silver PR awards. We want to take you Behind the Bling and explain what that mean for real businesses a lot like yours. We deliver measurable results, like more sales or more website traffic. If you’ve considered PR, our Behind the Bling series will help answer your questions. 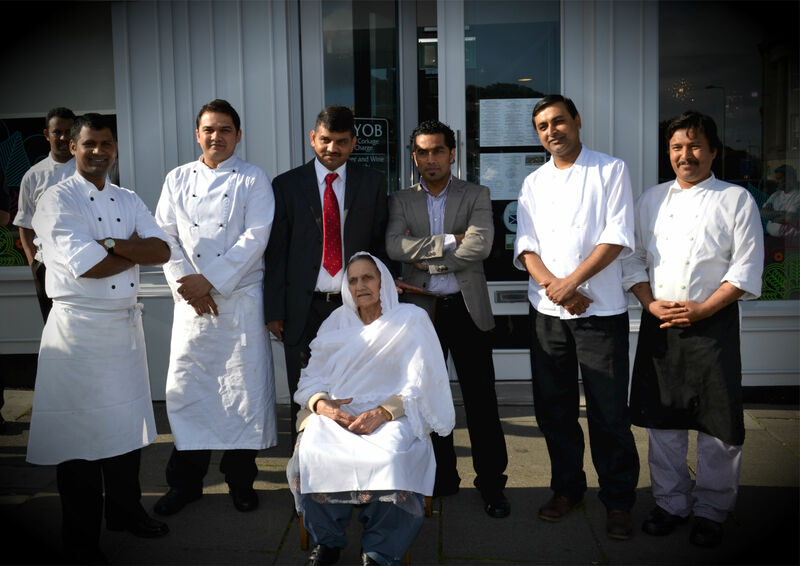 KHUSHI’S occupies an enviable position among curry lovers, acclaimed as Scotland’s first Indian restaurant. 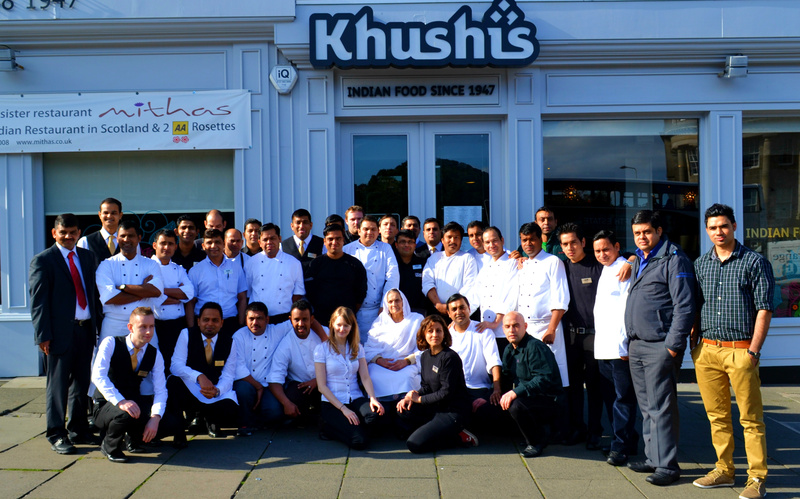 But following an expansion of the Edinburgh-based restaurant, Khushi’s wanted to create a stir among diners to boost bookings. 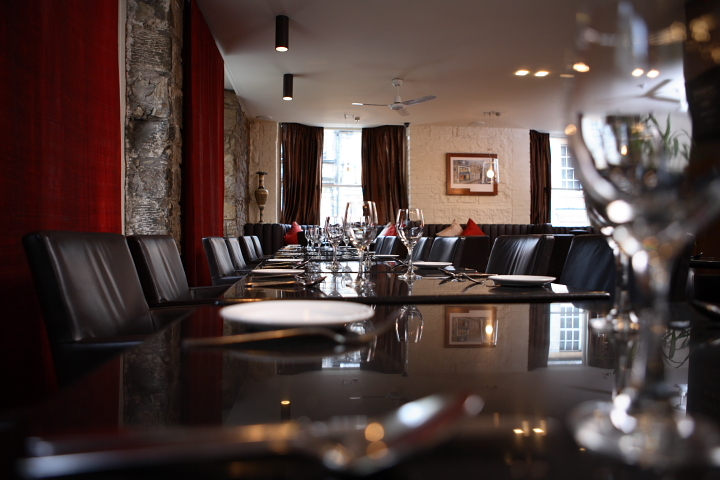 It was also keen to widen its customer base and attract more diners from outwith the city. Eye popping results, we’re sure you’ll agree. After all which business couldn’t use a 50% surge in new business and a 40% increase in web traffic? What is even more impressive is that this was all delivered on a modest budget of less than £1000, which saw us turn back the clock to celebrate the origins of the restaurant in 1947. But don’t take our word for it, Jaimon George, Khushi’s General Manager said: “Frankly, we were astonished by the results that were delivered for such a small budget. “We were so impressed by Holyrood PR’s energy and creativity matched to their media skills and contacts. The media coverage was way more than we expected – it was amazing to see our restaurant appear on national TV and in the national media. “And better still was the response from paying customers. Demand for the Back to 1947 event surpassed all expectations – and the media coverage also served to raised awareness of the restaurant with diners once the event was over, bringing yet more value. The judges at the Scottish PR Oscars agreed, awarding a sought after CIPR Pride Scotland Gold Award for Best Low Budget Campaign for our Back to 1947 PR campaign. But as we never tire of saying, while the awards are lovely, they wouldn’t happen if we didn’t deliver real and measurable bottom line results to businesses like Khushis. Or maybe a business like yours. How can our public relations in Edinburgh help your business? If you’ve previously thought about PR for your business, but held back for some reason, why not get in touch to find out what our PR services could do for you. Phone us on 0131 561 2244, visit our Contact page to find all the other ways of getting in touch. Or fill in the simple form below – it only takes a few seconds – and we’ll get straight back to you.